Here are some pictures of roofing jobs Clark's Roofing has done. Click on any picture to enlarge. The intricate details of these roofs can be seen when you zoom in. 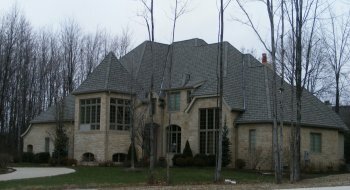 This is an English Tudor in Westlake, Ohio with lifetime grand manor slate grey shingles. Clark's roofing installed this roof in 2005 and it still looks great and is holding up well against the Cleveland winters. 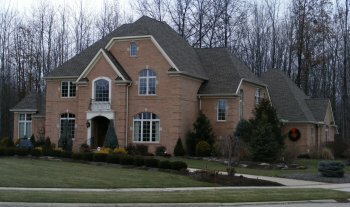 This is another English Tudor in Westlake, OH with lifetime grand manor stone grey shingles. Clark's Roofing installed this roof in 2006. This roof is the showpiece of the neighborhood. 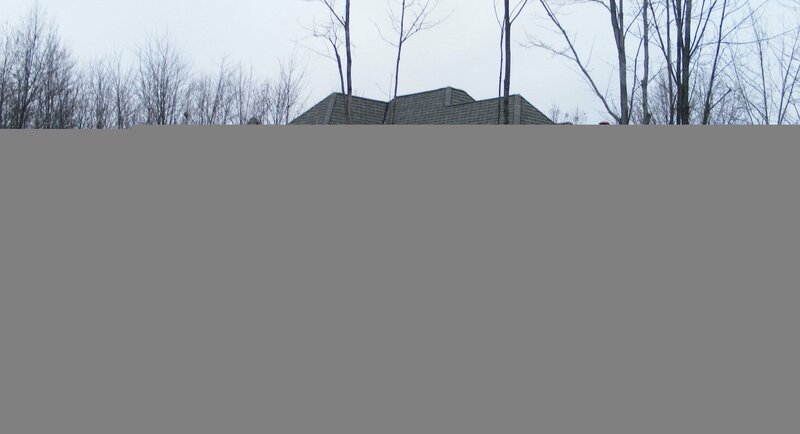 This is a colonial with a hip roof in Westlake, Ohio with GAF Elk 30 year weathered wood shingle. 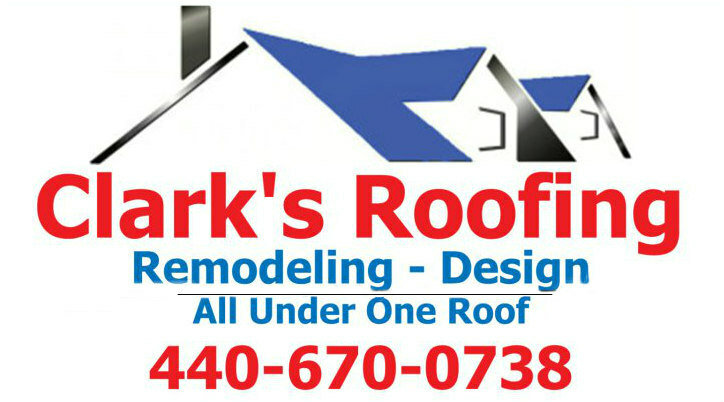 Clarks roofing installed this roof in 2004 and it is holding up well to Ohio's harsh winters.